Shon Christy Social Media is the most experienced social media agency in the Cleveland and Akron area. Listen, we wouldn't say it if we didn't mean it. And couldn’t qualify it. 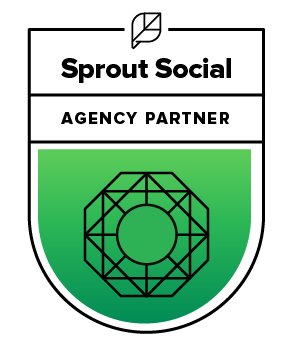 Shon Christy Social Media brings nearly a decade of direct social media experience with 650+ successful engagements and the longest track record for delivering a high return on investment in the social media space. 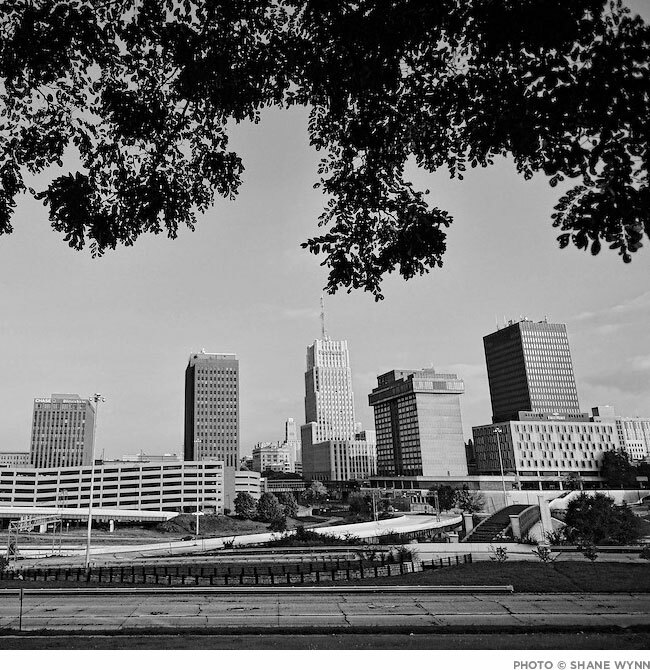 We serve local clients in Akron, Cleveland and the NE Ohio region, as well as national and international organizations. From high-level services like social media strategy and consulting to specific needs like social media paid advertising and content optimization, we offer a diverse range of services to help you better reach your audience. We also bring the passionate belief that social media is its most successful when it’s used for its intended purpose – connecting people to what they need. At Shon Christy Social Media, we use that philosophy to transform what your brand can do in the social space. Not sure how to develop a social media strategy Need assistance with a live social media event? Maybe you just have that nagging feeling that your social media could be doing more for your brand. Whatever your challenge, Shon Christy Social Media can help! Shon Christy boasts almost 20 years of marketing experience and is the Founder and President of Shon Christy Social Media. In 2010 he opened Christy Creative, Ohio's first niche social media marketing firm, and has founded and sold two firms since. His work has been featured in Inside Business, Smart Business, the Akron Beacon Journal, Spirit of Philanthropy and The Young Professional Roadmap, as well as in the book Under the Rustbelt – Revealing Innovation in Northeast Ohio. Ever the entrepreneur, Christy has even launched Beckett’s Buddies, a fundraising group to support those with Down syndrome, in honor of his seven year-old son Beckett. The organization has raised more than $100,000 for local causes. Shon has a rich history steeped in philanthropy. He regularly donates a portion of his company revenues to the Up Side of Downs, a nonprofit advocacy for individuals with Down syndrome in NE Ohio. He is a past president of The Rotary Club of Akron, and has served as the Chili Open co-chairman, PR chairman and President-Elect. Additionally, Shon has served on the Board of United Disability Services, The LuMind Foundation (Down syndrome cognition research), The Rotary Camp for Children with Special Needs, The Greater Akron Chamber and the United Way of Summit County, where he was also the past Young Leaders Society Chairman. 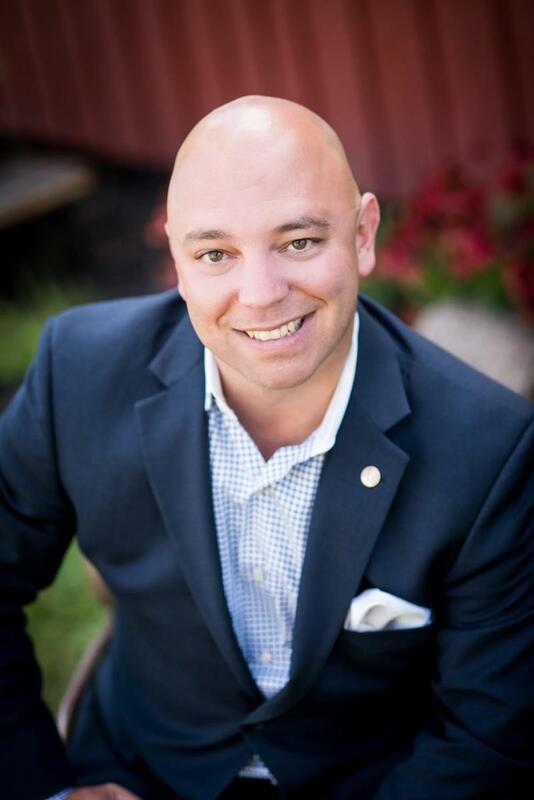 Shon is a member and Vice President of the 31st class of Leadership Akron and serves on the boards of the Greater Akron Chamber Small Business Council, The Akron Rotary Foundation, and Stow Youth Football and Cheerleading, where he is the current Vice President. He is also is the current president of The Stow Schools Foundation. Shon has been bestowed with the Greater Akron Small Business Councils Excellence in Business – Emerging Business Award, the Distinguished Sales and Marketing Executive Award from SMEI, and the Summit County Pinnacle Awards – Andrea R. Teodosio Rising Star Award. In 2012, the Greater Akron Chamber of Commerce Young Professionals Network recognized Shon with the 30 For the Future Award for his community service and business leadership. Additionally, Shon has been honored with the 2015 Young Philanthropist Award by the United Way of Summit County, the 2016 Summit County Board of Developmental Disabilities Community Impact Award and the 2017 JOG Community Leader of the Year Award.